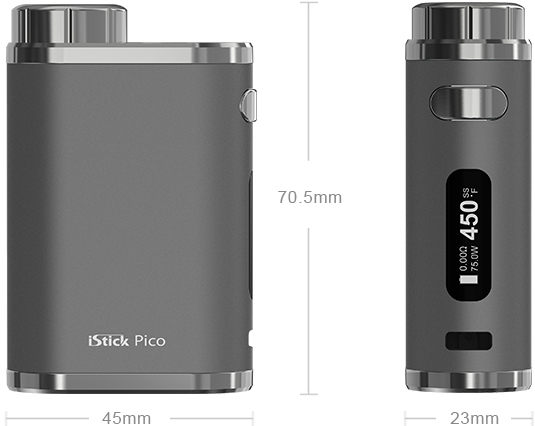 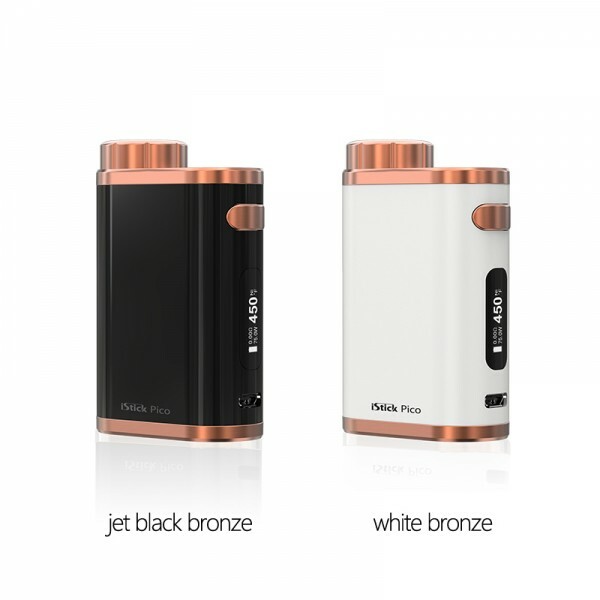 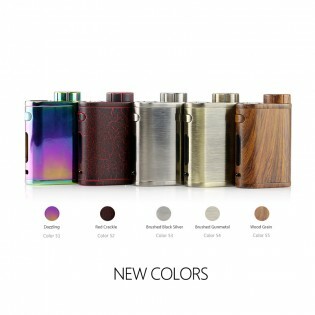 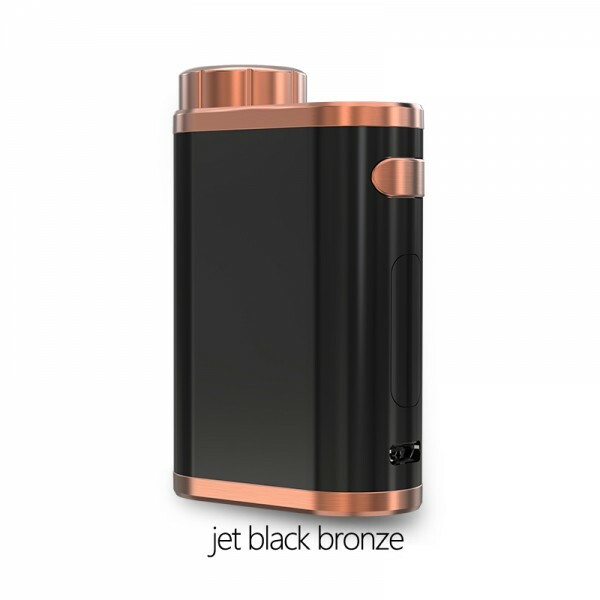 The iStick Pico, one of the Eleaf iStick TC Series device, a most popular vape mod. 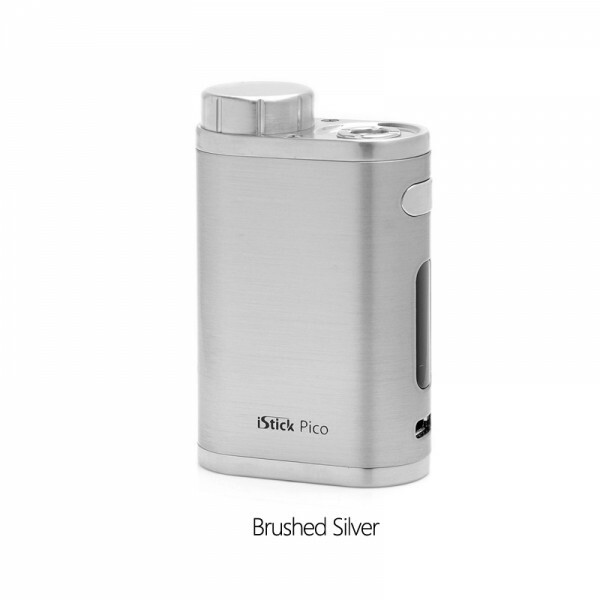 it is preferable, innovative, compact and outstanding. 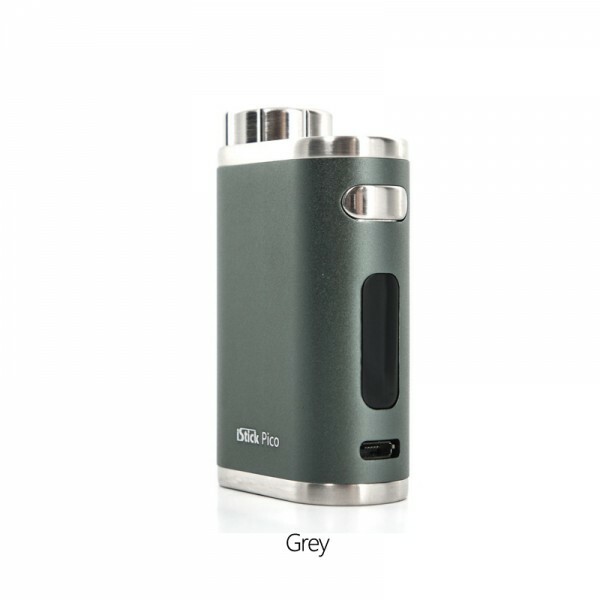 Its compact and tiny size makes it much more convenient for usage and portability. 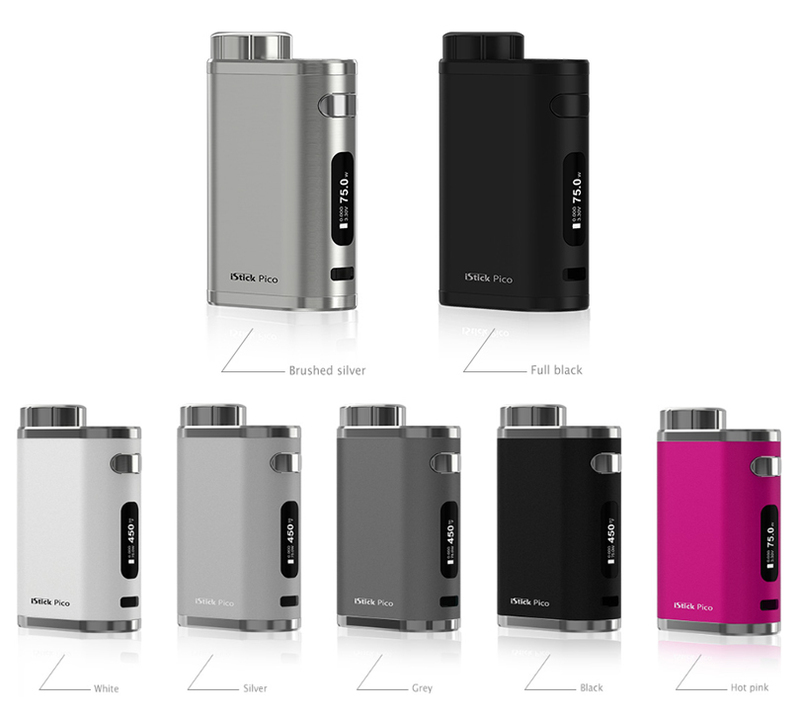 With the support of single interchangeable 18650 cell, it still can fire up to 75W and provides you variable vaping experience under the switchable VW/Bypass/TC-Ti/TC-Ni/TCR modes. 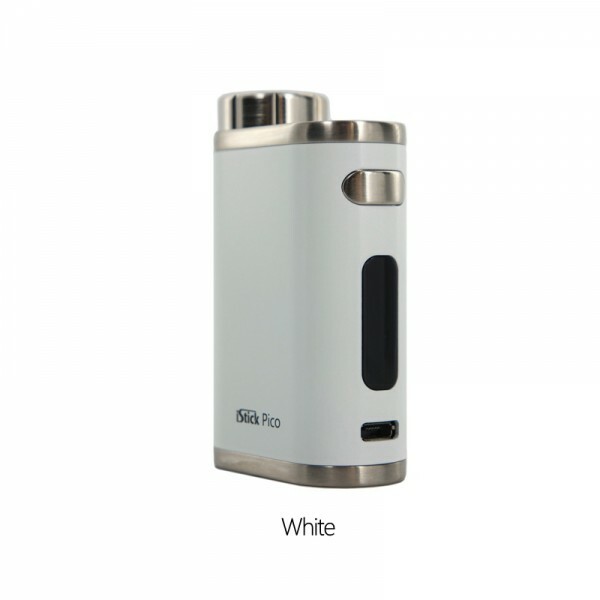 features 510 thread type, best match with Eleaf MELO III Mini 2ml Vape tank. 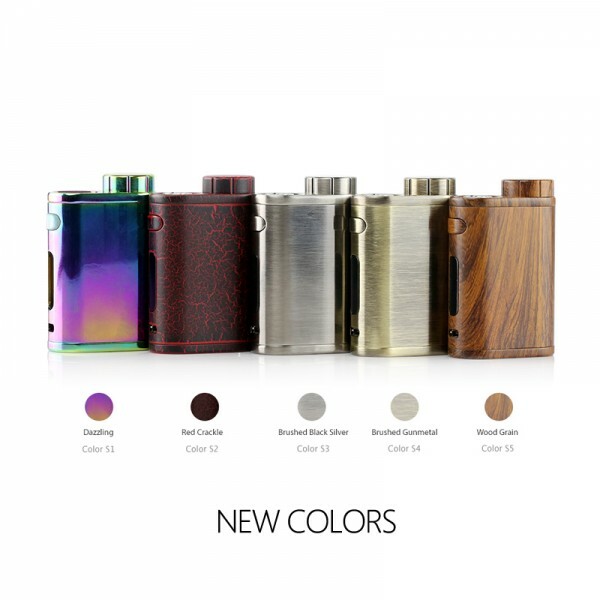 Five new special colors launched, they are Dazzling, Red Crackle, Brushed Black Silver, Prushed Gunmetal, Wood Grain, best price at here! 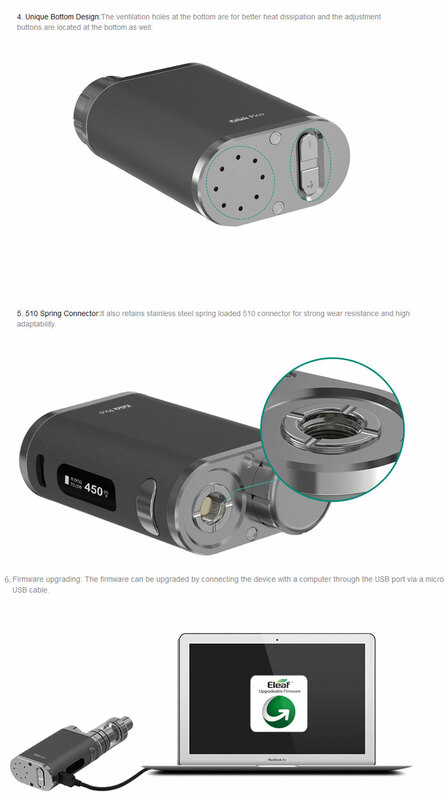 Note: Firmware V1.03 features four switchable display interfaces: Puff interface, Second interface, Voltage interface and simplified interface, allowing you to know your total puffs and total vaping seconds as well as to choose the interface you are most accustomed to. 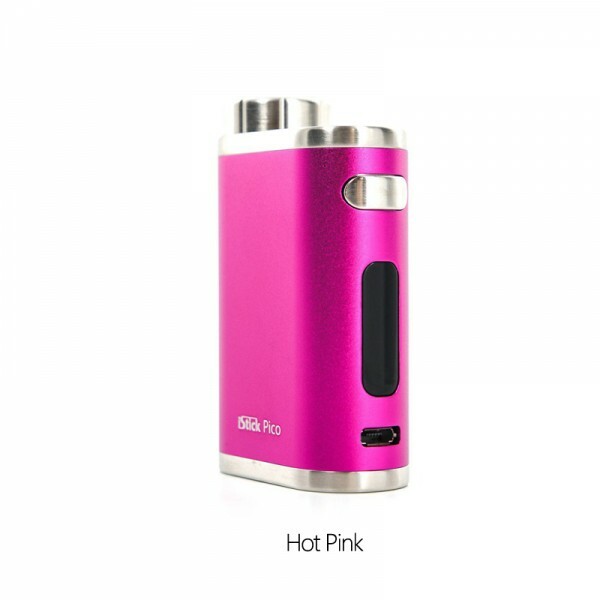 Also the preheat function is added. 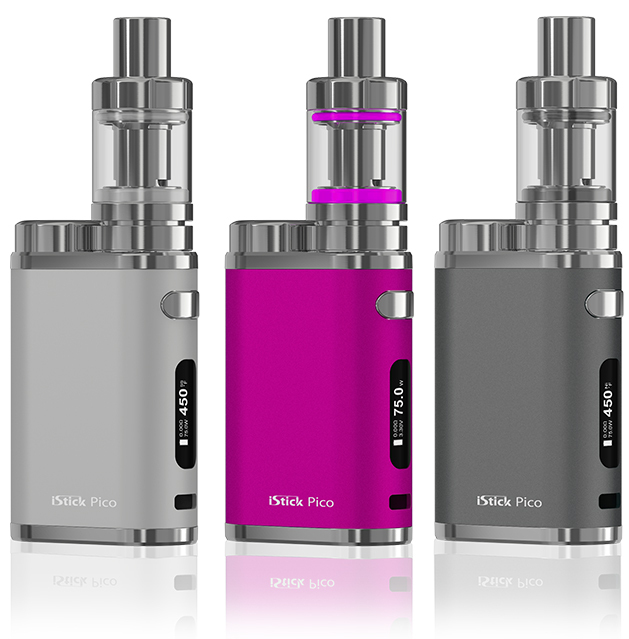 If you haven't upgrade your iStick Pico Firmware, you can download and upgrade it with the lastest version V1.03. 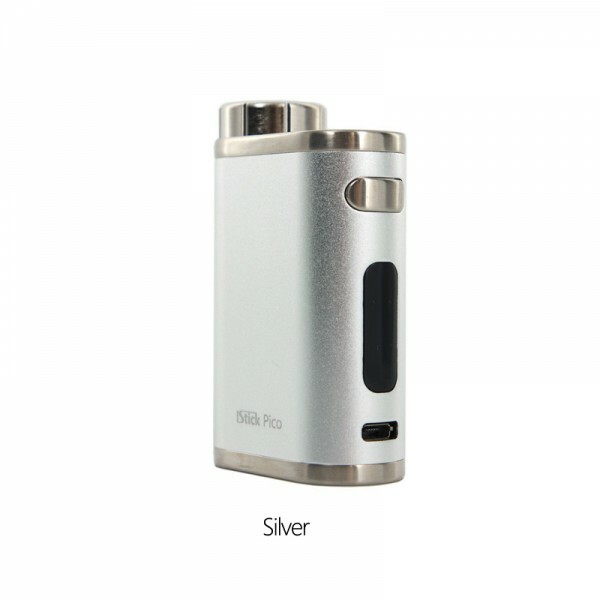 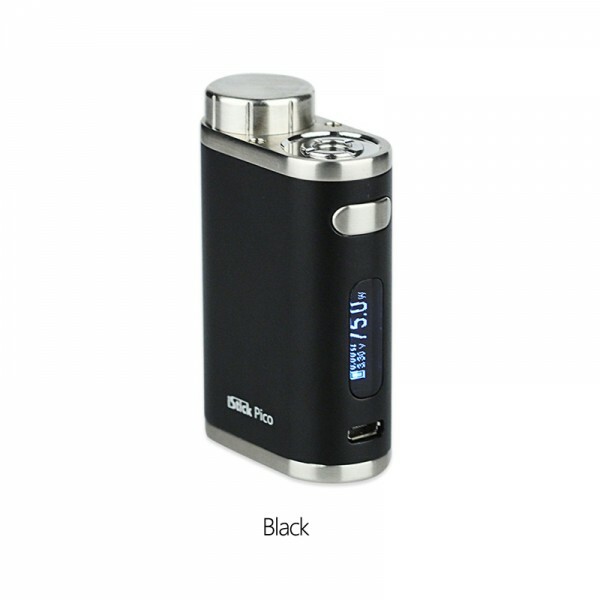 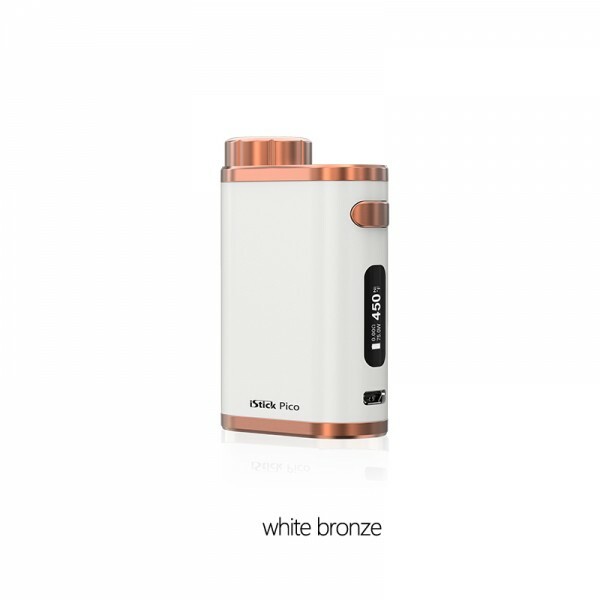 The MELO III Mini fits the iStick Pico perfectly both in appearance and performance.